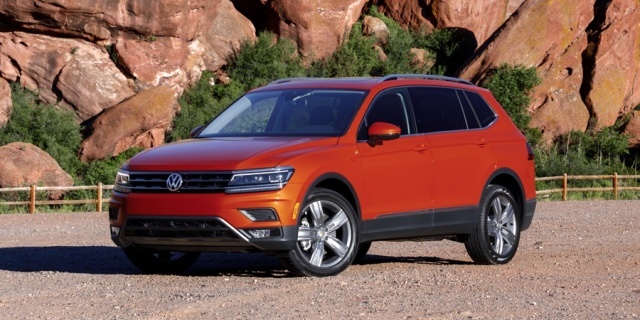 For 2018, the Volkswagen Tiguan has been redesigned completely. Get the best price for the Volkswagen Tiguan of your choice from a dealer in your area. Request a price quote now.